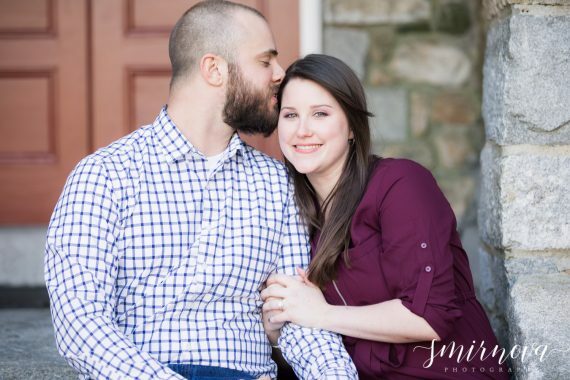 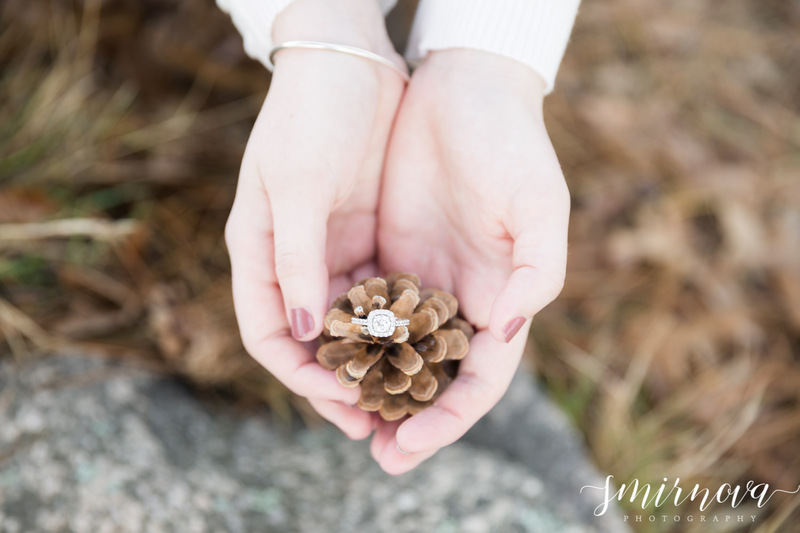 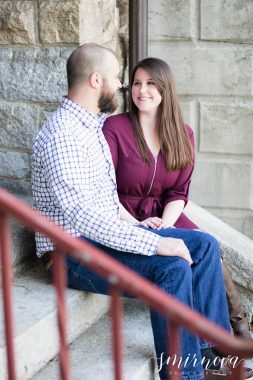 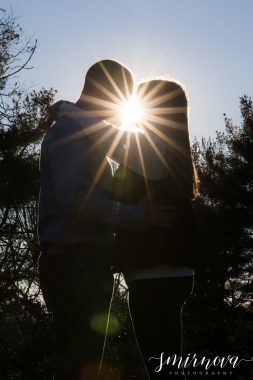 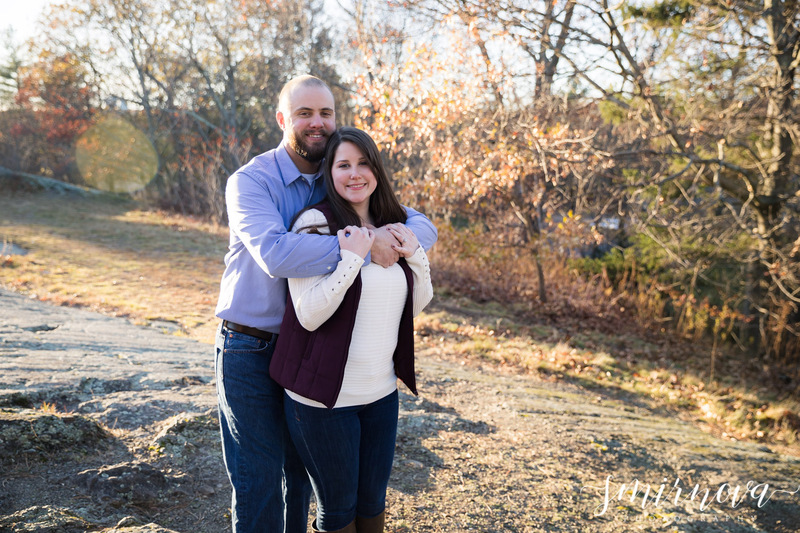 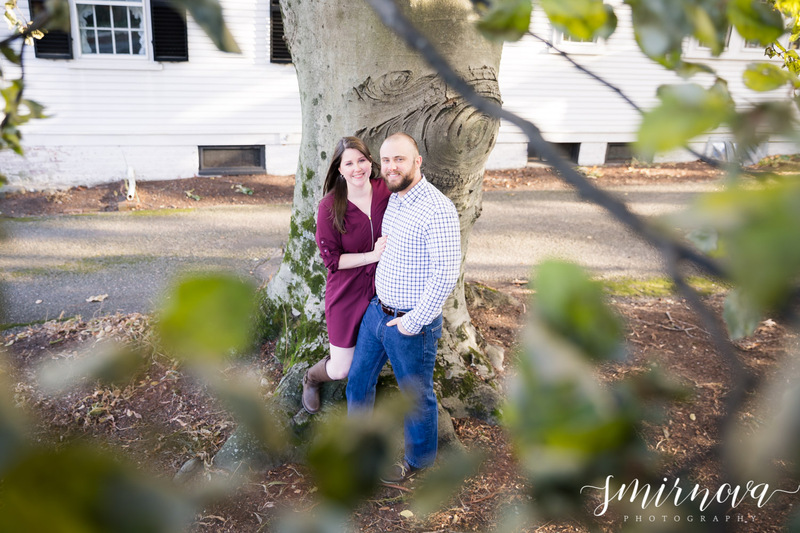 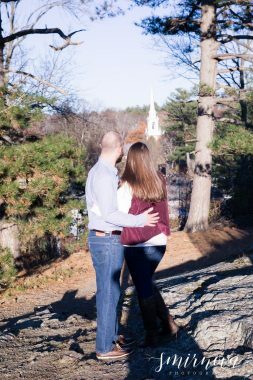 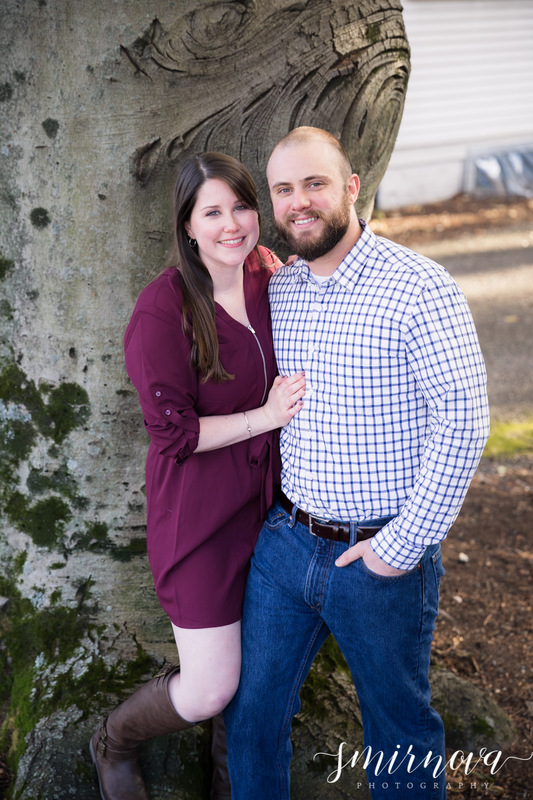 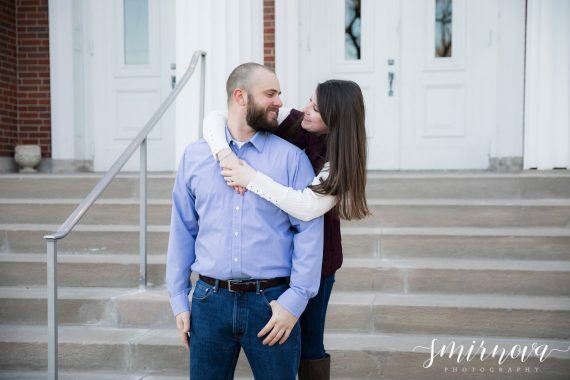 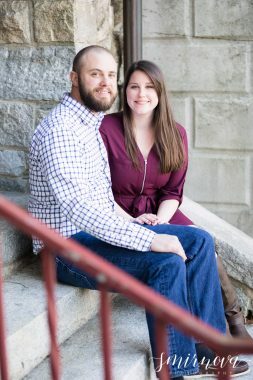 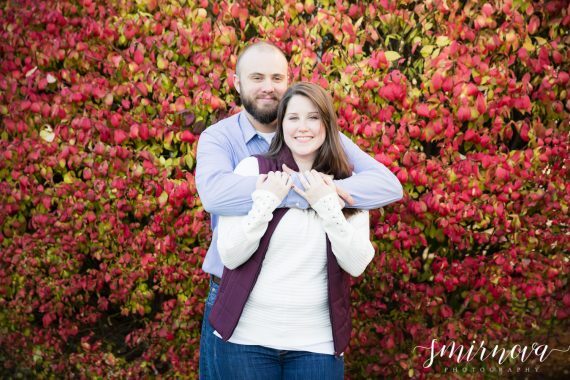 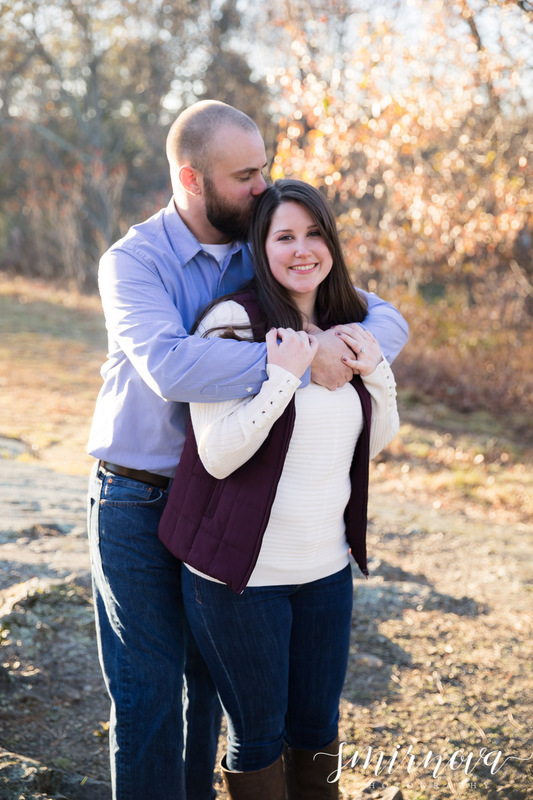 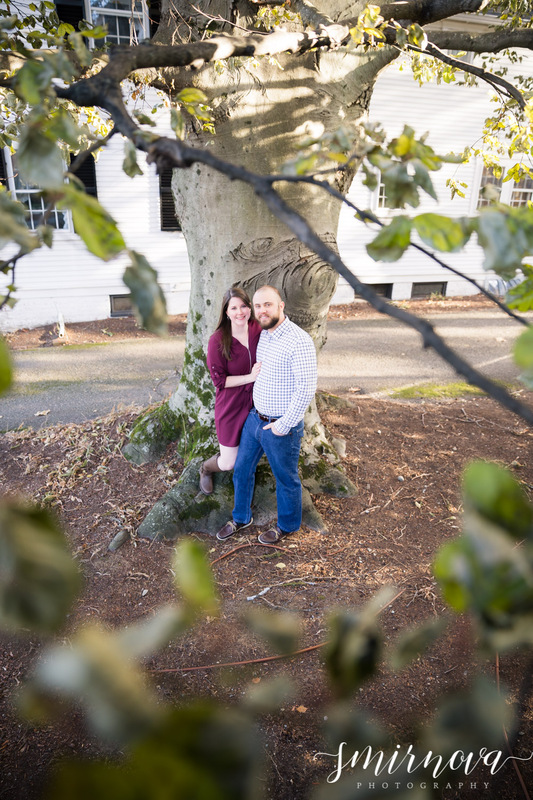 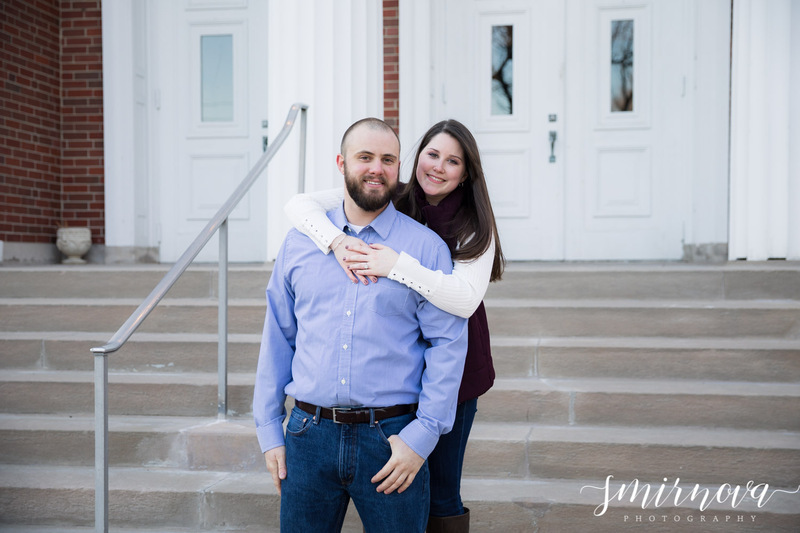 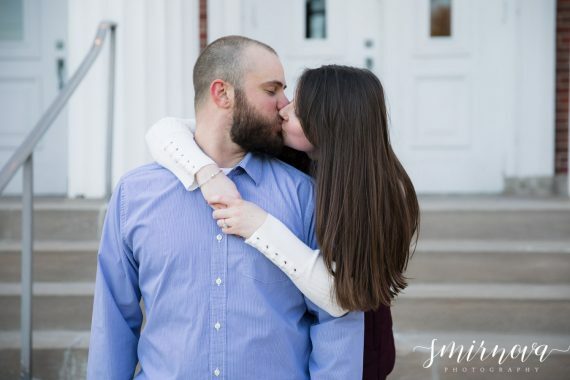 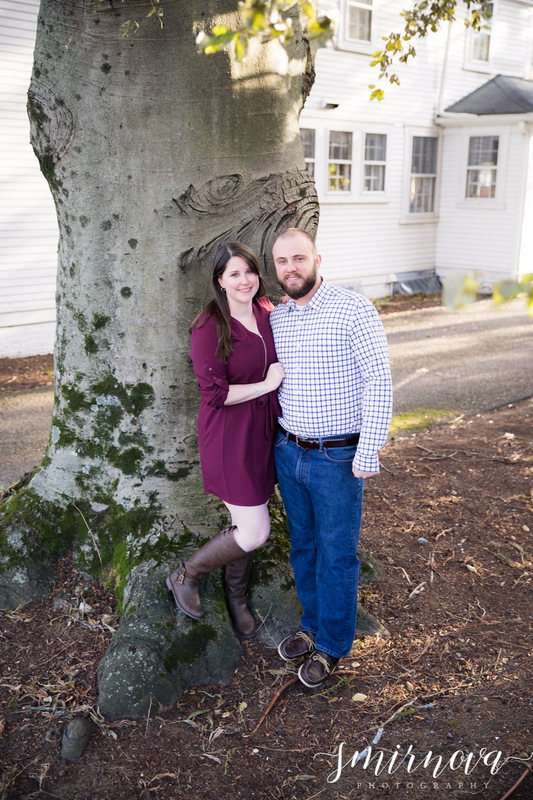 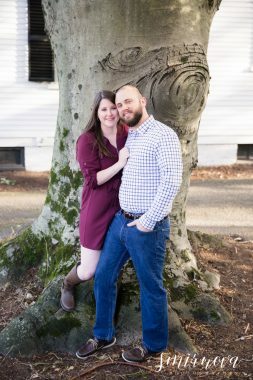 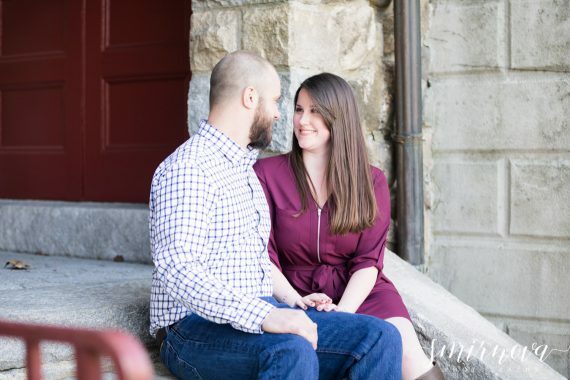 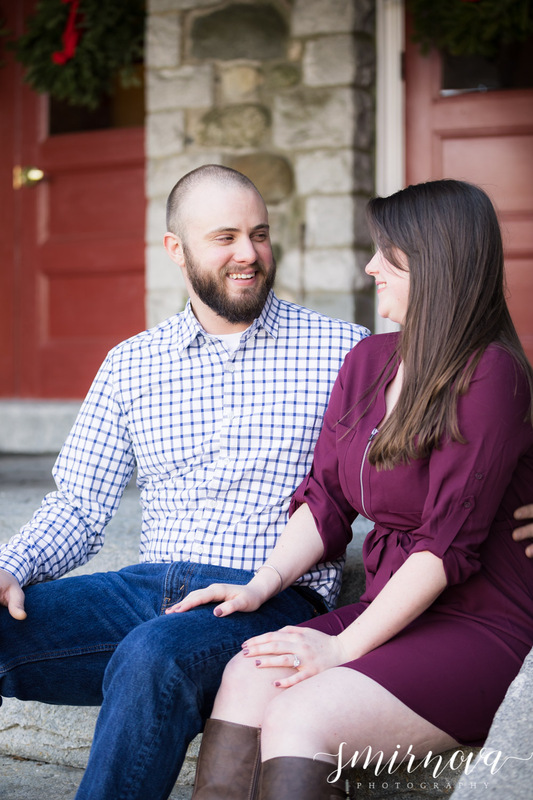 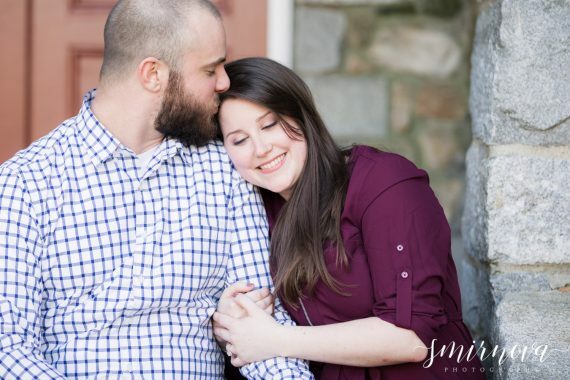 A meaningful location for this couple is right in Lexington, MA. It’s where they both grew up, and are planning their wedding at the nearby church. 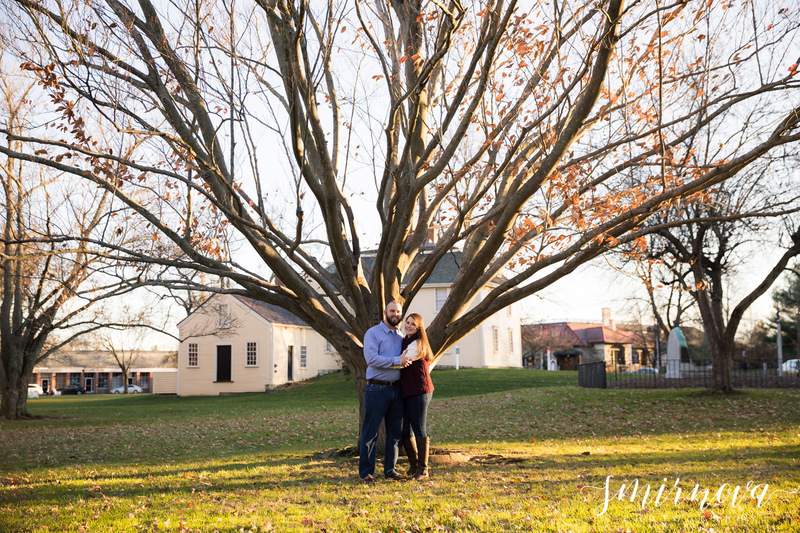 It has that small town vibe and a lot of history. 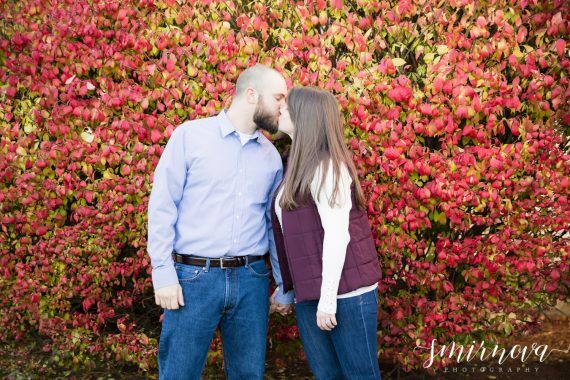 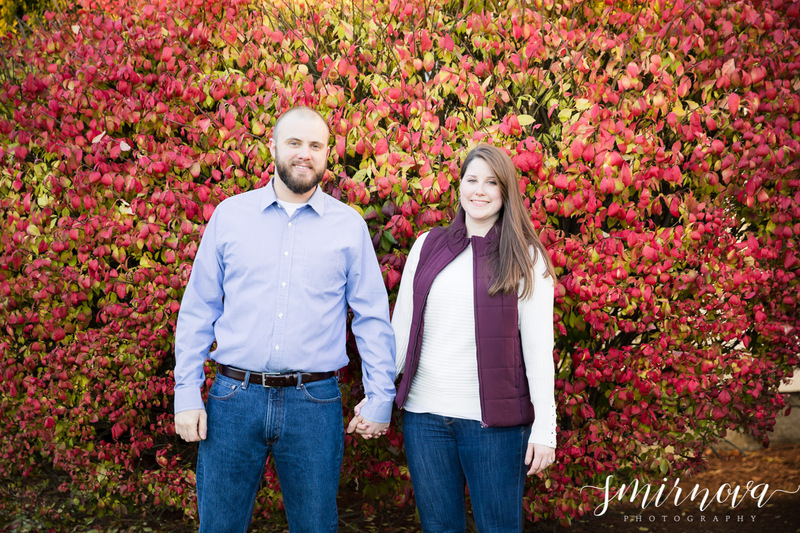 Even though it was the end of the season, we were able to incorporate the beautiful fall colors as well as some of the spots that they can look back on and remember the fun they had.